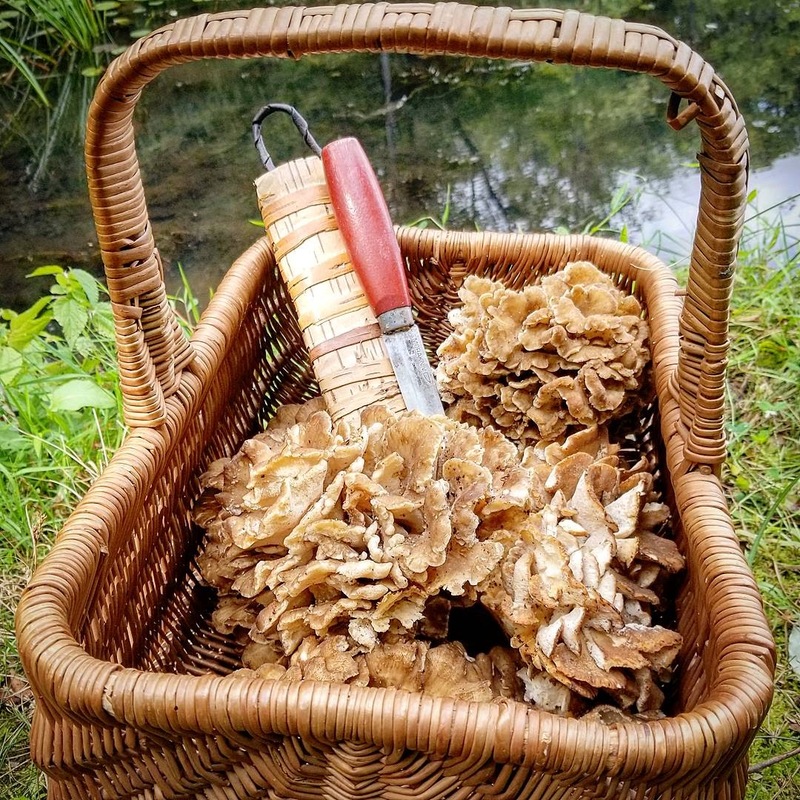 Despite sporadic rains, the late summer mushroom harvest has been tremendously strong. 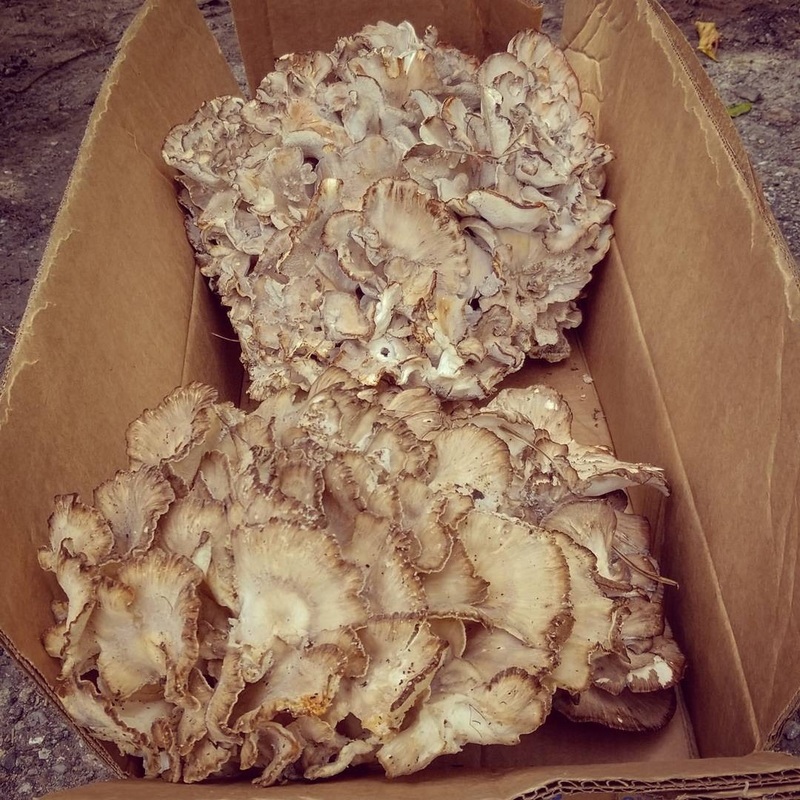 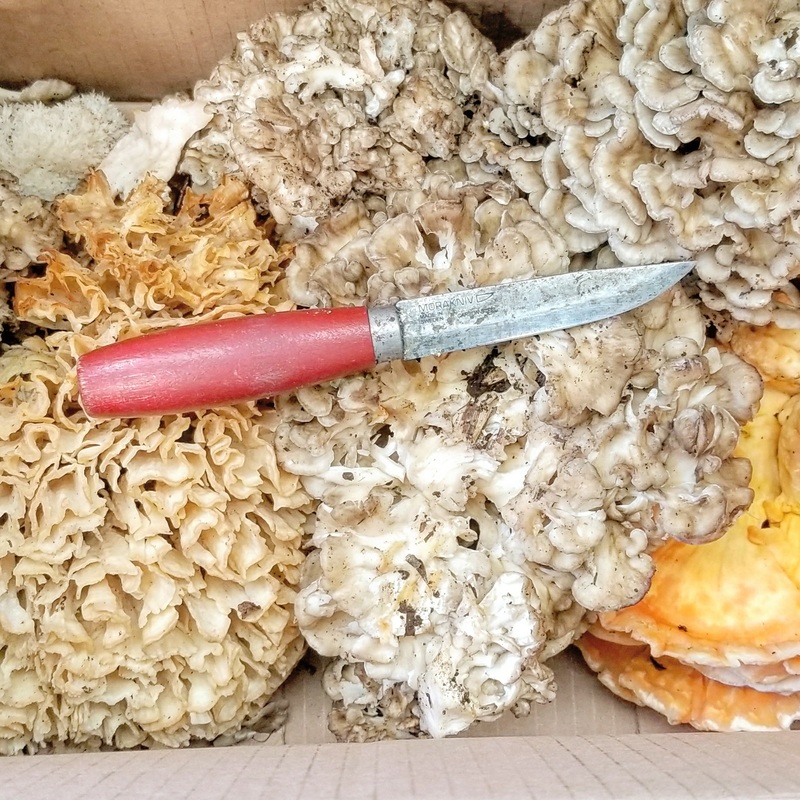 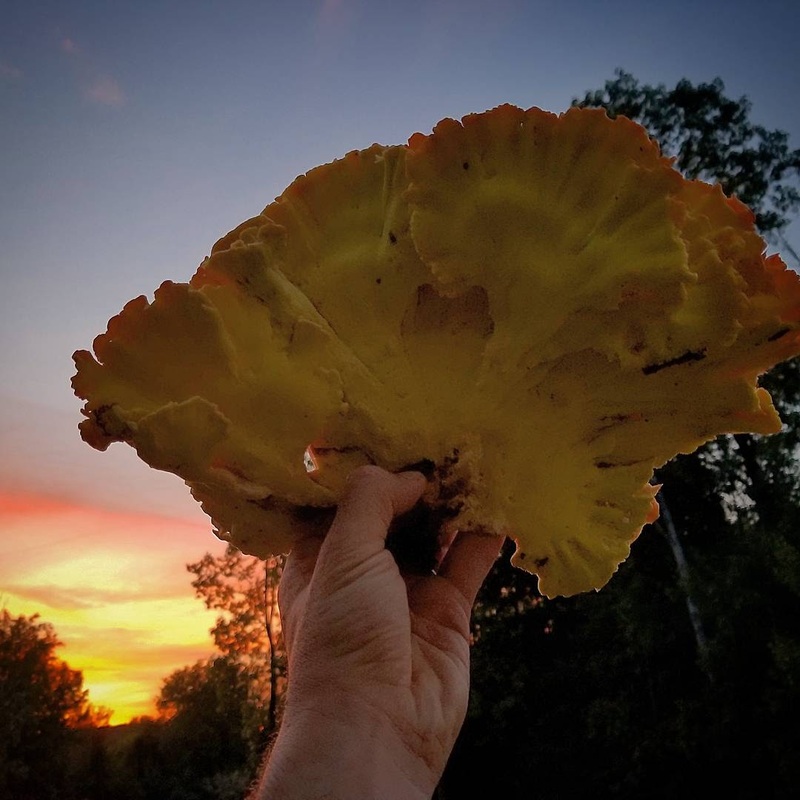 I’ve been finding Hen of the Woods (Grifola frondosa) and Chicken of the Woods (Laetiporus sulphureus) in great quantity. 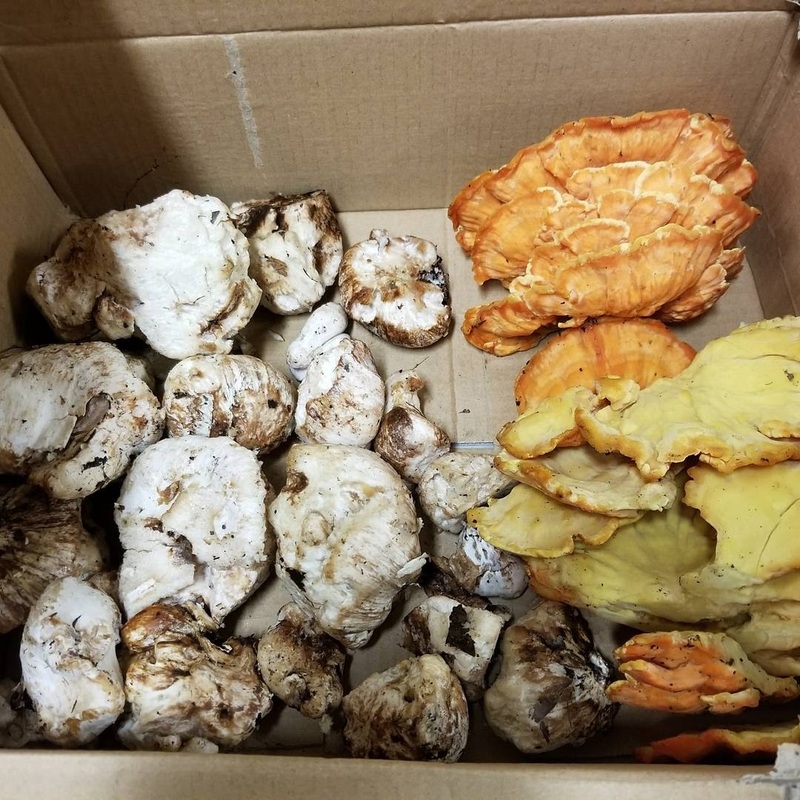 Others species have also been abundant including Oysters (Pleurotus ostreatus), Ringless Honey Mushrooms (Armillaria tabescens), Aborted Entoloma (Entoloma abortivum), Bears Tooth (Hericium) and Cauliflower (Sparassis) mushrooms. 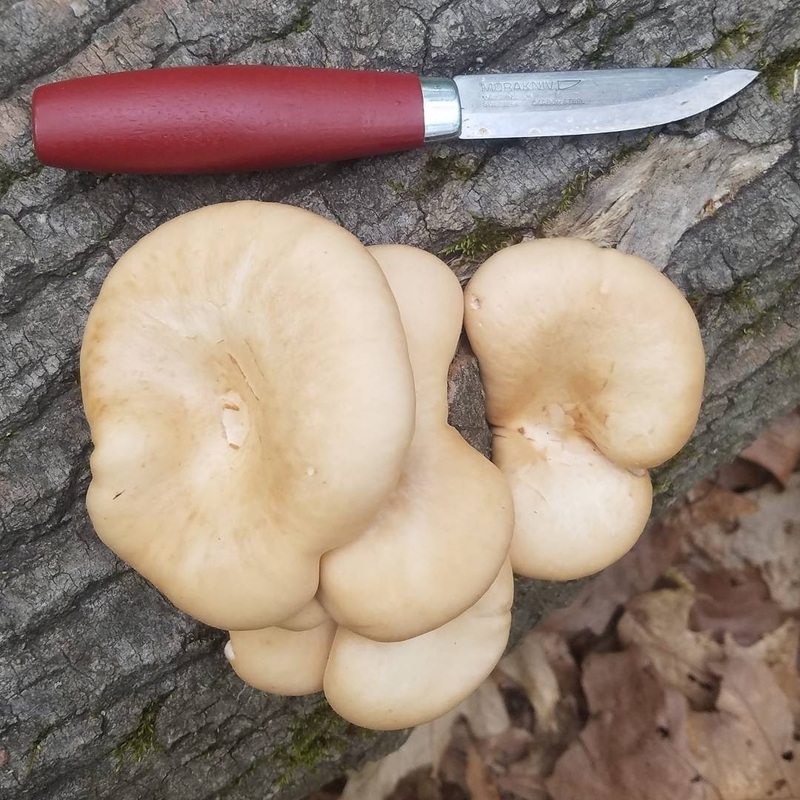 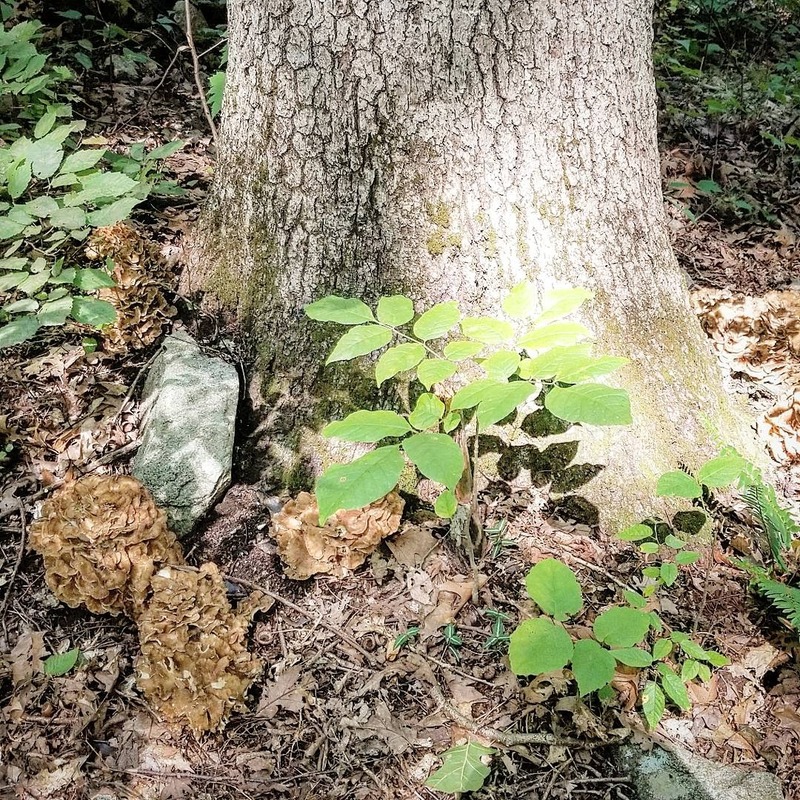 I search for mushrooms and not trouble and know with confidence that each of these when properly identified and if found fresh can be a primary ingredient in many a delicious meal. 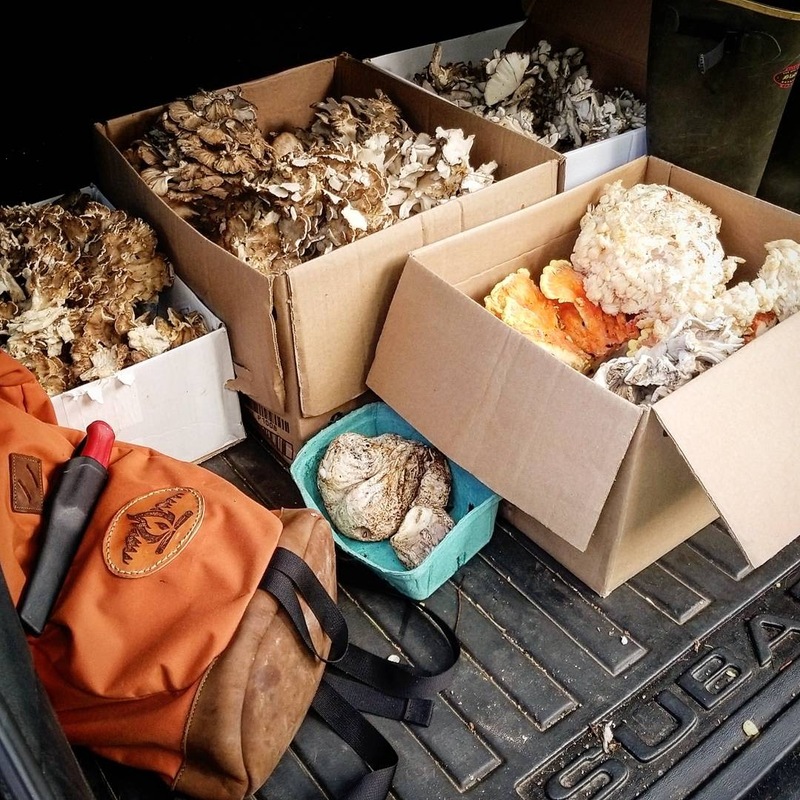 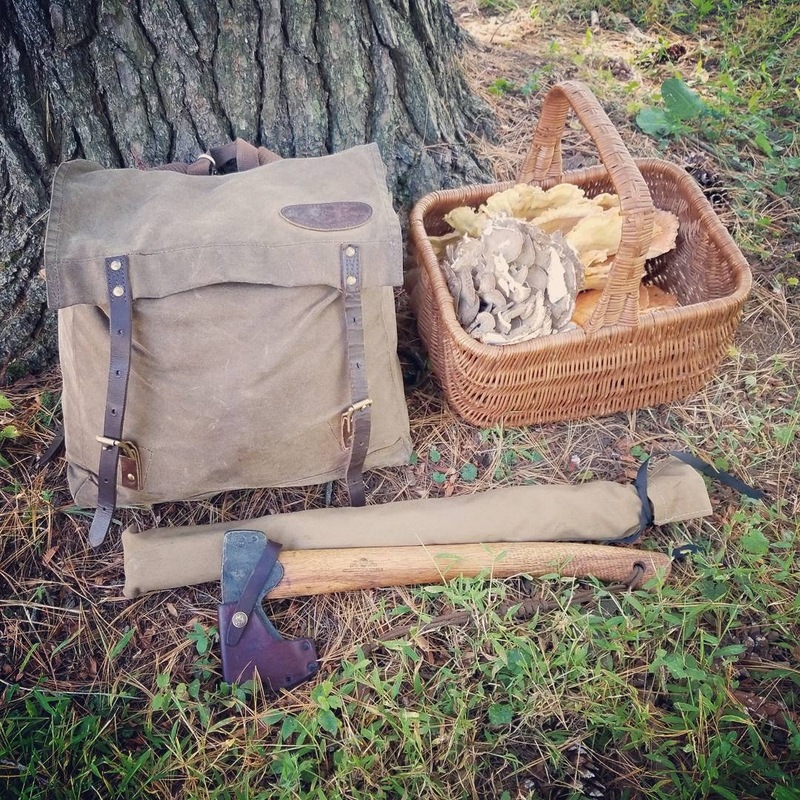 One important consideration for both beginner and expert forager is to maintain harvest bags of an individually identified and collected species to avoid confusion around the kitchen. 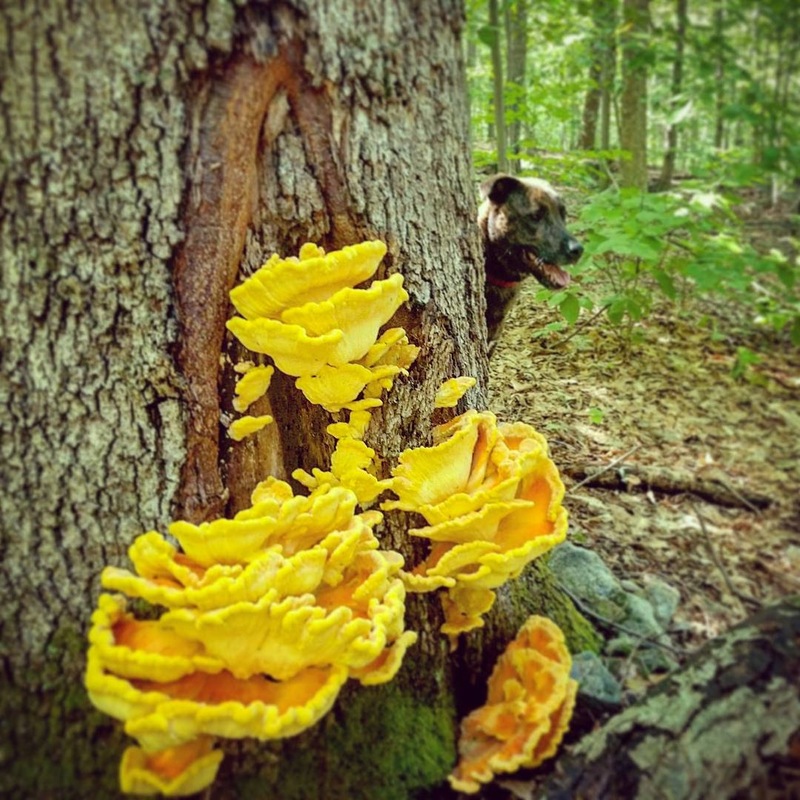 There should be no combined species of questionable fungus that make their way near the kitchen. 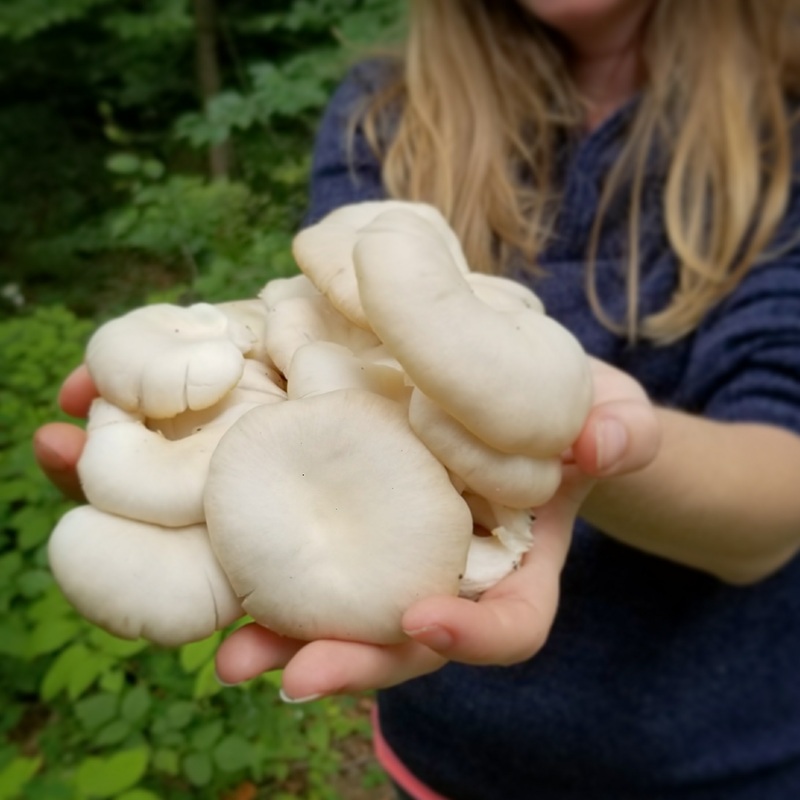 I REally needed a lift today, thanks for the post and seeing Natalia with her hands full of mushrooms was a big pick me up!